•	Free Truck rental period with each new unit rental ($30 value), first 50 miles FREE! (Insurance, deposit and fuel are renter's responsibility) Get all the details from the managers. 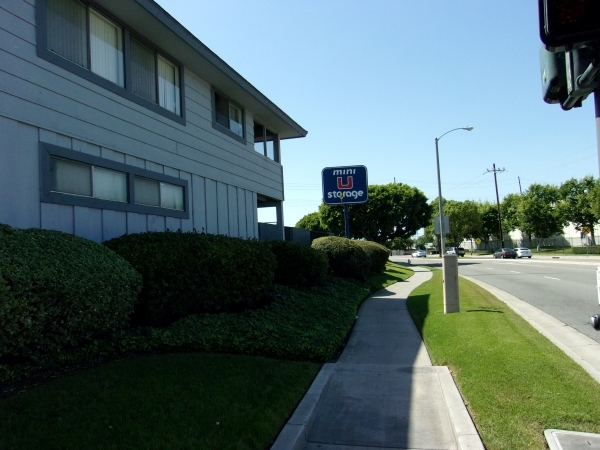 •	4 minute drive from South Coast Plaza, across the street from Saddleback High School. 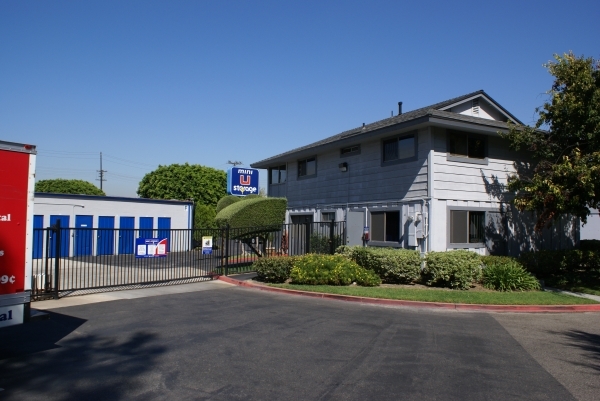 •	Located near 405 and 55 freeways.On-site Resident Managers •	Customer service is our #1 PRIORITY! •	Large variety of Inside and Drive Up access units •	Free use of shelving – keep your stuff neat and organized! 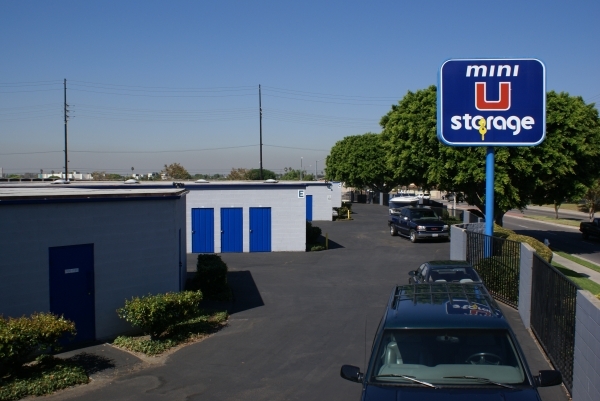 •	Mini U Storage has friendly and knowledgeable staff that can help you with all of your moving and storage needs. We even sell moving and packing supplies on-site for additional convenience. •	Advertised unit sizes are approximate sizes. Please inspect the unit to be sure the actual size meets your needs. •	The special pricing and Move-In Discounts are for new customers only. *Proof of property insurance is required at the time of move-in. For your convenience, we offer property insurance on-site. **Due to high demand we can only guarantee availability for a few days, though we will do everything possible to honor all reservations. 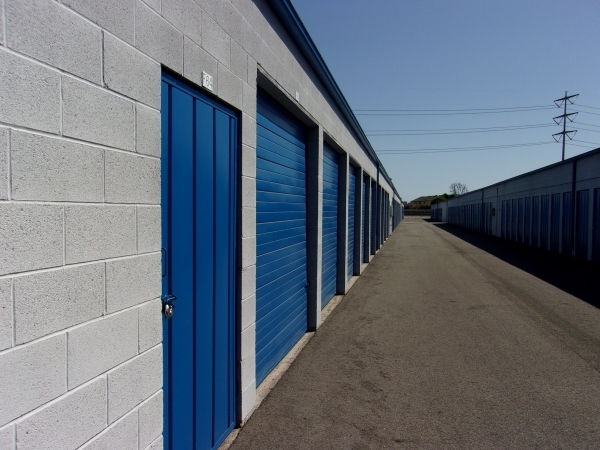 Please reserve your unit within 7 days of your storage need. Thanks! Mike and Joan are superior. They made me feel like family. Joan was amazing. She was very helpful and got me into a perfect storage unit. The onsite managers were courteous, professional, quick, and they made the entire process as easy as I have ever seen it. I am happy with the facility and treatment I recieved. Very helpful. Easy access, prompt and friendly attention by staff... This along with discount on 1st month and free use of truck for move was a real plus! I couldnât be happier that I found this location. The managers are so nice and friendly and take great care of the place. Everything is clean. The prices are the best around and itâs not that far away from any major street so the accessibility and location isnât bad either. The house are great too! I wish it was one big door rather than two doors ,however we made it work. Super friendly, made to feel at ease. This facility has good access and is very organized. I like the security of the facility so far. Great customer service. Pricing is very reasonable. This is somewhat of an older facility. Family run...its great for the cost!! Staff is great! Move in was seamless! 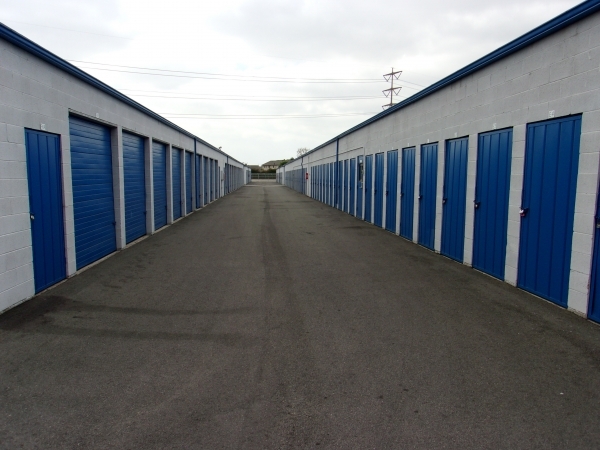 We have used several different storage facilities for our business and this is by far the best. The mangers go out of their way to make sure that you have everything that you need and that you are satisfied. I would highly recommend this location! Easy to set up and clear, and great discounts. The sizes were slightly smaller than we thought, but the deals were great and it was really easy to move in. Here's your place- don't be worried! This place is super clean the staff is very responsive and overall the best price in town. It's not going to deliver big bells and whistles but it does deliver the space you need transparent customer service and the human touch. I'm definitely renting from them again in the future. A good place to keep your belongings. I've had 2 units there for years. Everything has been kept secure and in perfect condition. The staff is great, always helpful and a pleasure to deal with. I wouldn't use any other storage facility. very good service. very efficient and helpful. I have only been there twice, so I don't have much experience, but from those two times, I can honestly say, it has everything you want and need in a storage facility. It is basic/low tech, but more than secure enough to have no worries. The facility layout is basic, easy to navigate, with every unit having the easiest accessibility possible in storage. You don't have stairs, elevators, or a maze of narrow hallways that are sometimes blocked by other tenants moving in, or out, or cleaning their unit. I haven't seen one piece of trash on the facility grounds, nor have I encountered more than two other renters inside the facility at the same time as me. In a nutshell, CLEAN, QUIET, INEXPENSIVE, and SECURE, with VERY EASY ACCESSIBILITY to every unit. Oh, and the access hours are among the longest in the industry, from 6am until 9pm, 7 days a week. Better than I could have hoped for! Facility is easy in, easy out, straightforward layout makes it simple to navigate, very calm, quiet, stress free environment. There was even a nice, sturdy shelving unit, for me to use during my occupancy. 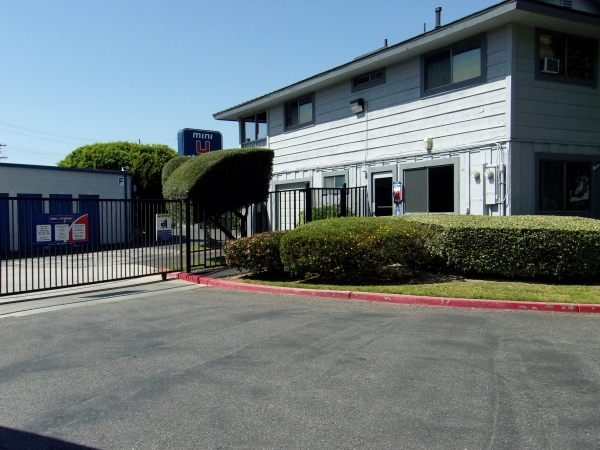 Clean and secure facility, units are easy to access plus they sell boxes and supplies. VERY NICE FACILITY! CLEAN QUICK AND CLOSE! Biggest and cheapest unit I could find! Very good service at this facility. Very good service at this facility. Facility is clean, neat and well kept. Security appears to be great. The staff was friendly and helpful. They had a variety of unit sizes available. They had a moving truck available which was very convenient. The place was relatively clean. Overall it was a good experience. Not enough help at the front desk. Very time consuming just to register due to lack of staff. Storage doors are weak and need repairs. The door needs a person to hold in order that it does not fall on someone's head. The price is a bit cheaper than those in the area. You get what you pay for. Great accessable location. Clean and secure facility. However, the customer service is what sold me on the place. The women in the office were very knowledgeable and helpful. When they showed me the unit I was not completely comfortable with where it was locaunit within the facility so the girls chose a different unit for me. I was only here for a little less than a month. The unit was perfect for my needs. The office staff was alwayssweet and accommodating. The free use of the rental truck was a great perk. Would definitely recommend this storage facility to anyone. There was a mistake on my quoted price, but they honored the lower price I had booked for. They made sure I knew every way I could save some money too. Very clean and easy. Great customer service. Nice people, older facility, not the most secure. It'll work for my purpose. Good location but an older facility. Nice front office, and having some upgrades is nice. No power for the overhead light in the space is a negative. Great promotion led me to Mini U. The storage unit was exactly what we needed. The GM and staff are friendly and professional. Thanks! Feel great storing my son's college things here. the staff are so friendly and explained options well. We had a very positive experience here until returning the borrowed truck. The tank had clearly not been full upon rental, since, while the arrow was on the F, it took almost 7 gallons to reach Full after we'd driven only 9 miles. We were refused a refund and told it was our fault for putting too much gas in. We've not heard back from corporate after being told they'd be contacted, will update review if this changes. The office manager is awesome. This is a nice facility. I will be staying a while. The only thing is I wish there was lighting in the units. Love the accessibility. All ground floor units. Will be moving my large unit contents soon to this location. The workers here are very nice and helpful. My reservation was lost but Charlie was able to still give me the online price I booked. When my lock broke, one of the attendants was able to get the lock off and gave me a brand new one. I highly recommend Mini U storage on Dyer! 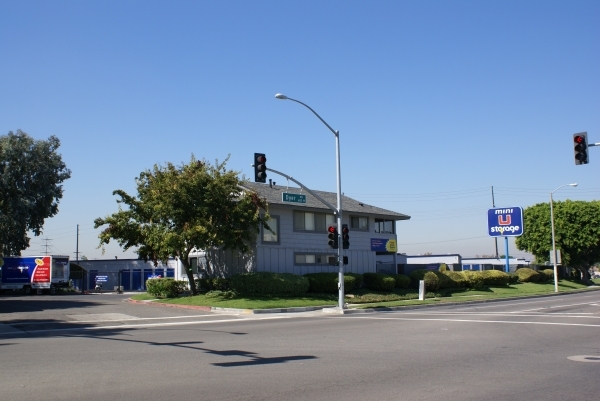 Location is close to 55 and 5 freeways. Easy to get to from Irvine/Tustin, Costa Mesa or Santa Ana. Security is adequate with fire extinguishers installed alongside storage units. The office staff is very friendly and helpful in getting rental paperwork completed. Additional 10% discount available to senior and military personnel which is great. Access hours are very good compared to other places. A+. Sparefoot saved us $75 on a unit here! It was amazing. The staff is very friendly & helpful. We had a tour & booked our unit right away. It was an extremely fast process & we did it all in one day (got our stuff moved in). If you are looking to rent the truck (they only have one) reserve it early. We wanted to use it the same day but it was reserved 3 days in advance. In my opinion, the managers at this facility are what makes this facility great. They're always on top of things and are more than willing to take an extra step to help you out regardless of your situation. Staff was very personable, quick to help. Easy in, easy out. Having free use of the moving truck was great! They make you feel like family there! Kay and John are great! Always pleasant and willing to help when needed. Love the gate hours open from 6am to 9pm!